So often we think that something outside of us, a book, a teacher, a class, or even a lot of cash will somehow deliver what we are 'missing'. We also sometimes worry that something 'sub-conscious' is blocking us from our good. Janice and I will demystify sub-conscious beliefs, set point attraction, and reveal the simple steps to allow in all you are visioning for yourself and the world. Janice is our co-host and author of Receive Your Life www.receiveyourlife.com She is an attraction coach for business and personal expansion. 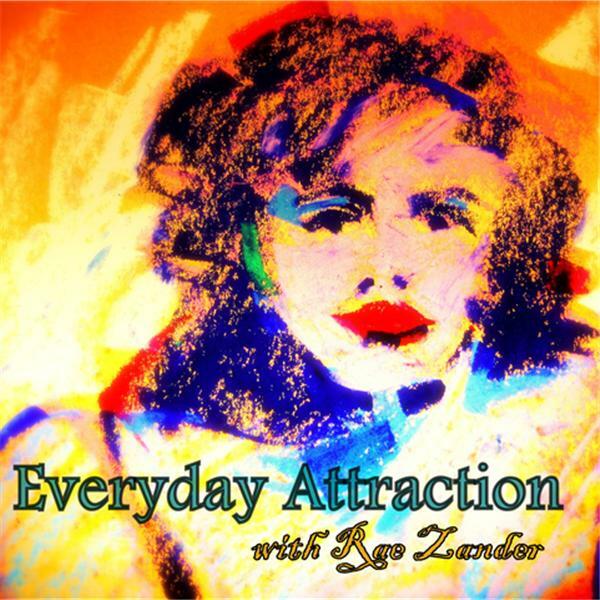 It's All Inside you, this Thursday on Everyday Attraction Internet radio. Join us.